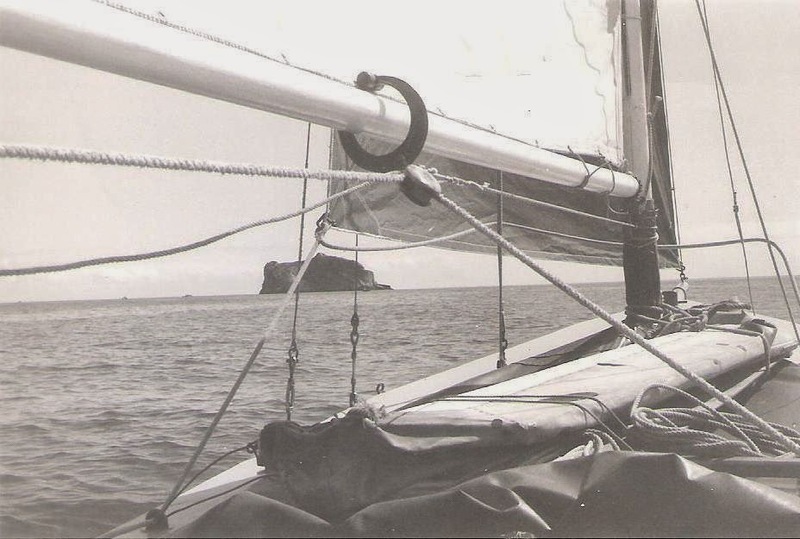 My memory has been stirred by an article* at Gavin Atkin’s ‘In the Boatshed’ weblog. It refers to the acquisition and restoration of two Torbay J Class 2 yachts by Ingo Werner who lives in North East Germany. 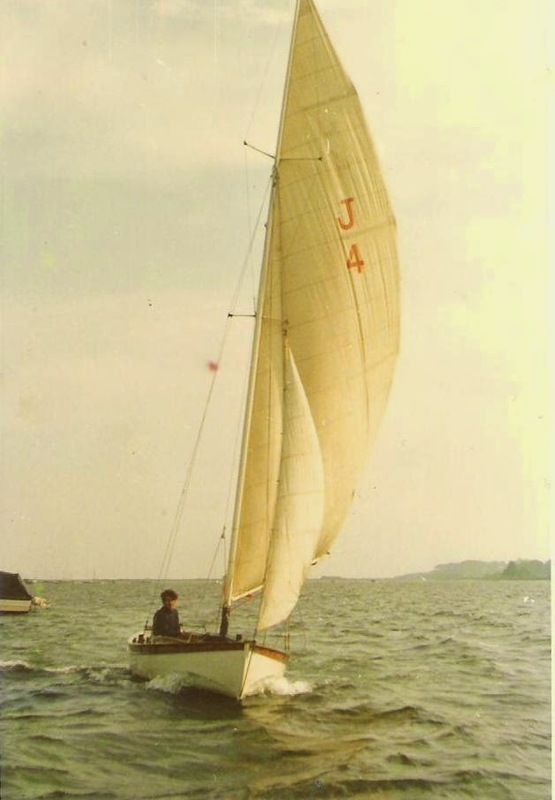 I owned ‘Phillida’, a Torbay J Class 2 racer. 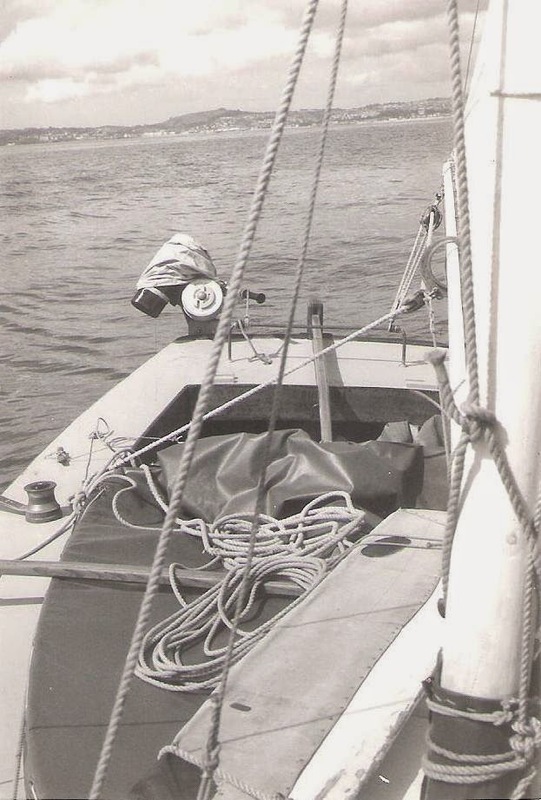 She was number 4 of possibly 26** built, and she was my first ‘real’ yacht. At the time of acquiring her I recorded a few details of her measurements. 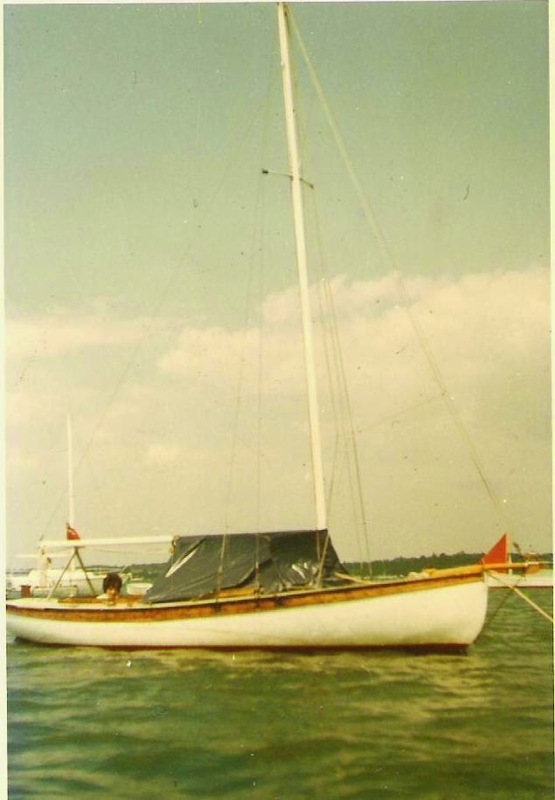 I sold ‘Phillida’ to the well-known boatbuilder, Harold Kimber of Highbridge. 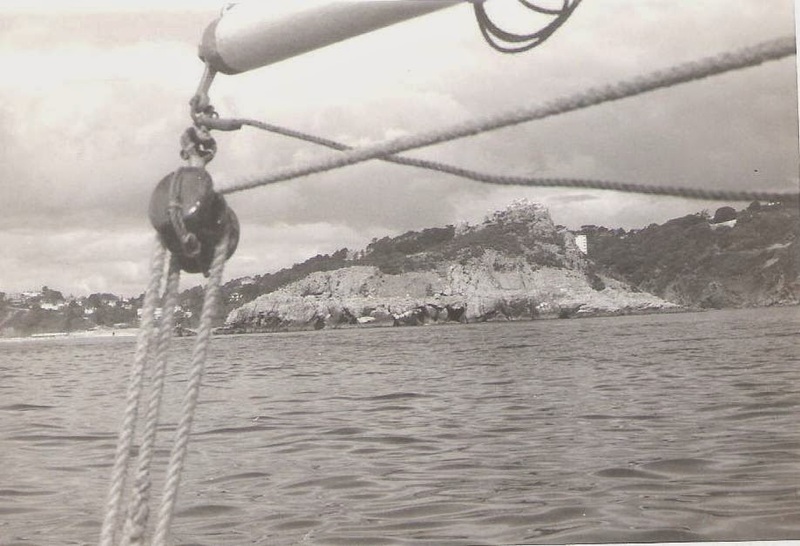 He wanted her for recreational sailing during his retirement years. I felt happy about it, because I knew she would be in good hands. Here are photos of her, and below you can find links to various references to her at my blog and other relevant websites. Thanks Gavin for your article, and well done Ingo for your enthusiasm and commitment to preserving and racing Torbay J Class 2 yachts.